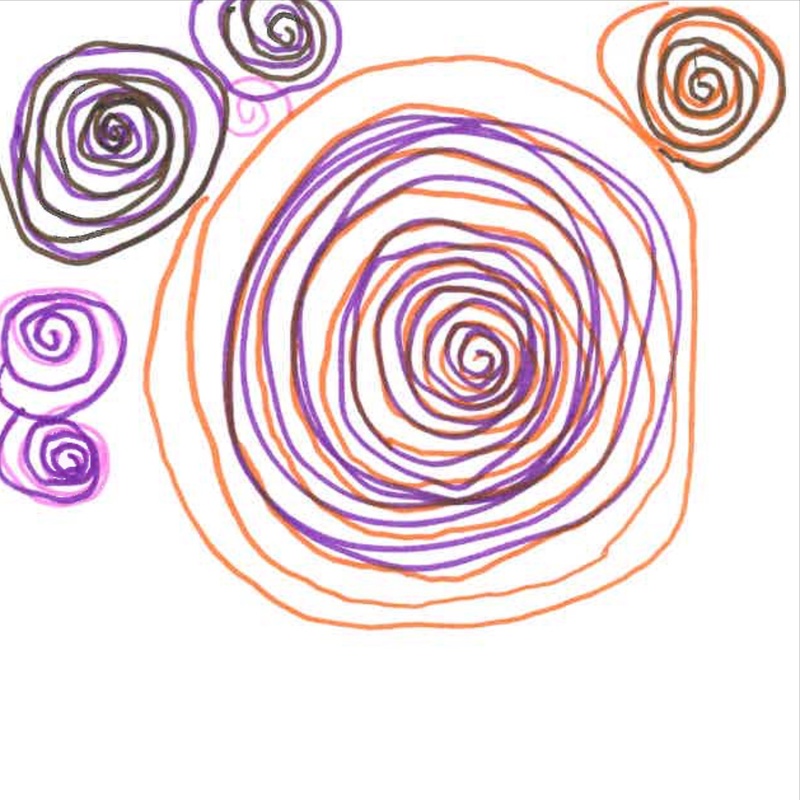 Lorrie Faith Cranor led the development of Privacy Illustrated along with Rebecca Balebako, Darya Melicher, and Manya Sleeper. 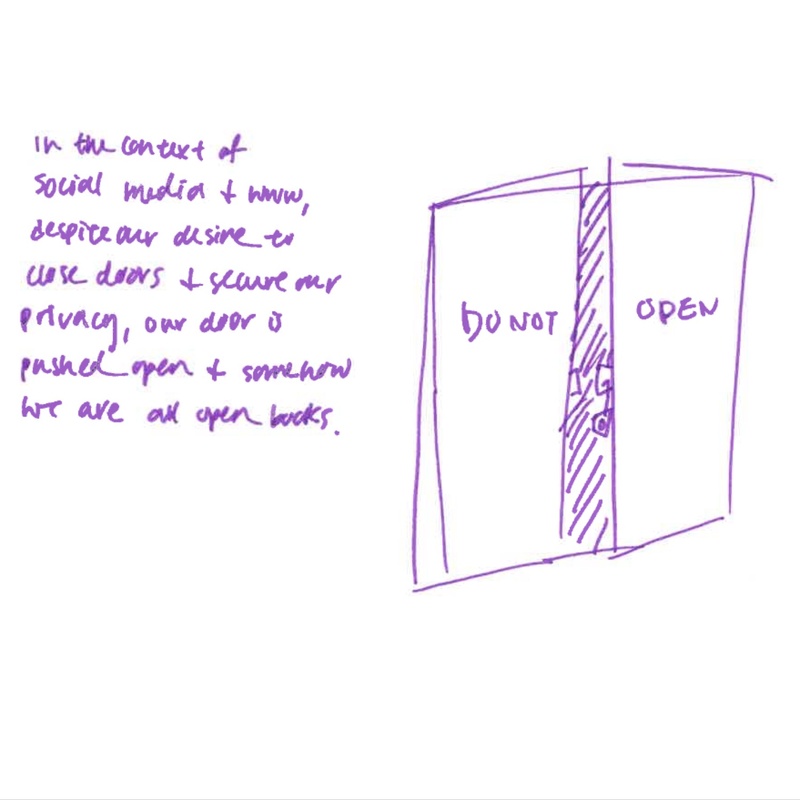 Privacy Illustrated grew out of Deep Lab, a week-long initiative at the STUDIO for Creative Inquiry at Carnegie Mellon University in December 2014. 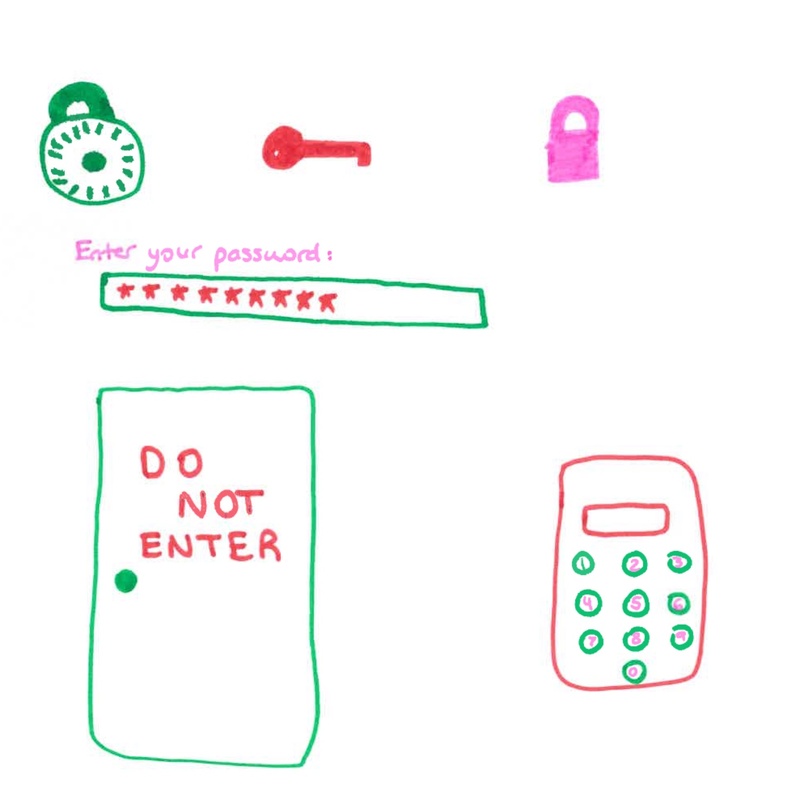 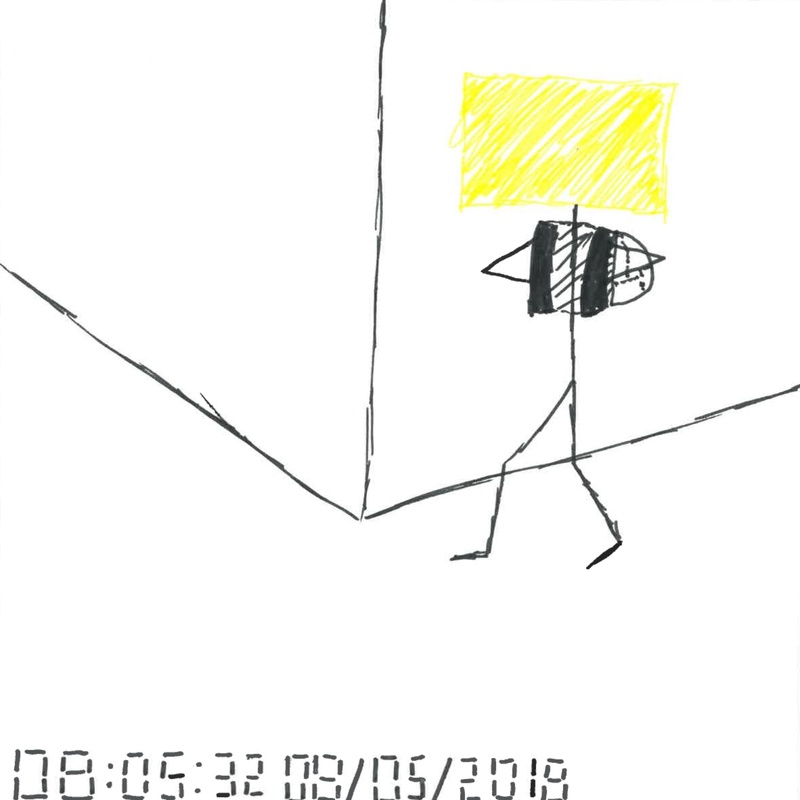 During this week we collected our first 168 privacy drawings and created this website. 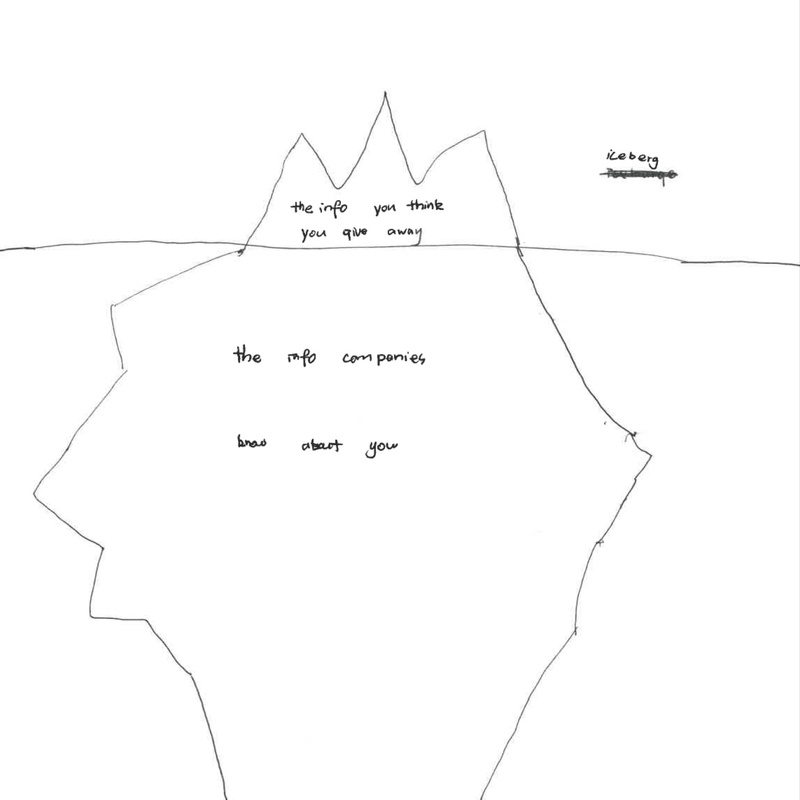 We also wrote a book chapter that describes how we collected these initial drawings and some of the themes they represent. 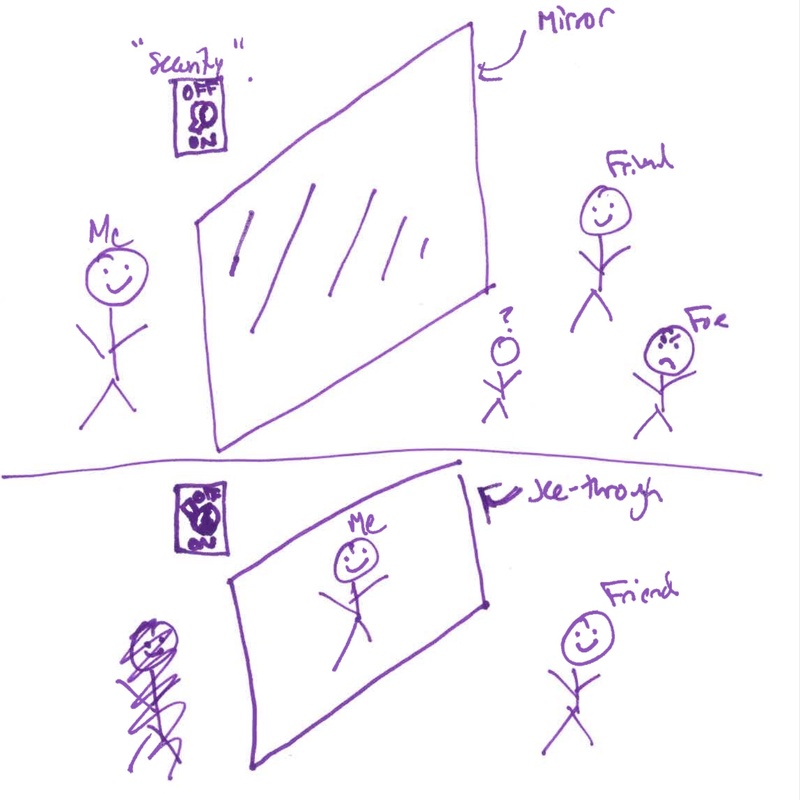 Lorrie Cranor discusses this in her Deep Lab seminar presentation as well. 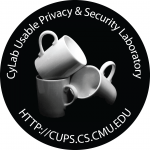 Check out our other privacy activities at Carnegie Mellon University, including CUPS Lab privacy research, our Bank Privacy search engine, and our privacy engineering masters program. 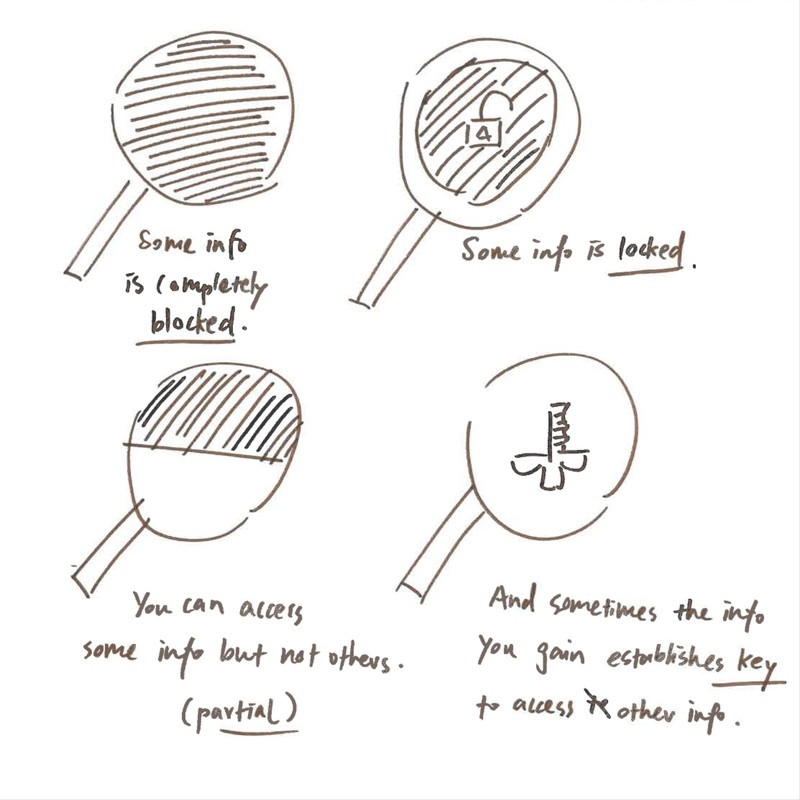 Privacy Illustrated drawings and captions from http://cups.cs.cmu.edu/privacyillustrated/ are licensed under a Creative Commons Attribution 4.0 International License.